I guess I could have cited the headlines --- "Asian-Americans: The Fastest Growing Ethnic Group in the U.S.," "LA County is the Capital of Asian America" --- or listed the numbers (nearly 6 million Asian-Americans in California; 15% percent of the population in LA County are Asian-Americans). But I wanted to go beyond the sterile facts and figures to show stories about people. After all, it’s stories about people that we remember — not the numbers. And this is a Life Connected special. The mission of our station’s specials — we have four a year — is to show how we are all connected in Southern California, no matter our color or race. They are the pictures the US government did not want to you to see, taken a by a secret camera crudely built by Toyo Miyatake, who was forced to live in Manzanar. It was one of the 10 internment camps, or “war relocation centers” created after the bombing of Pearl Harbor. Miyatake risked his life and family to make sure people did not forget the darker days of our country’s past. It’s a story about the resilience of the human spirit. NBC4’s Kim Baldonado talks with Miyatake’s grandson, Alan, who still has that famous camera and the powerful pictures. The stories selected were part of a collaborative effort. Our Community Relations department has ideas, I have ideas and the reporters have theirs. I guess you can say we all squirrel-away story ideas during the year. Some ideas fall through. Some potential subjects don’t have time or simply don’t want to be profiled. But we ended up with some pretty remarkable pieces. 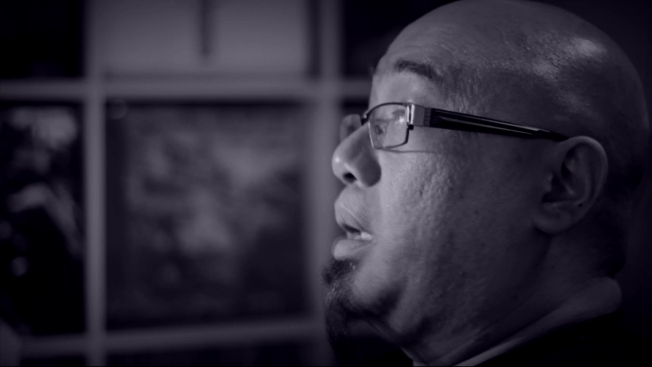 The main theme of the special is the resilience of the human spirit. If you watch the entire show, you will see how diversely World War II impacted our communities. I want thank the East Side Players, a theater organization based in Los Angeles; the Culver City School District and its Marino Language School in Culver City; and the US Forest Service who manages the Manzanar Hstorical Site for allowing us into their "house." Our stories would not have been complete without their cooperation. Susan Ahn Cuddy was born to lead. 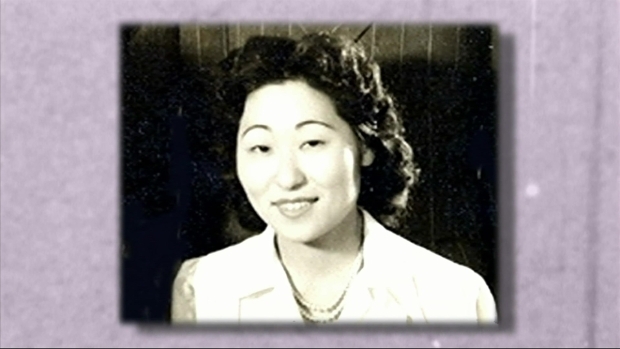 Her family was the first Korean family to immigrate to California in 1902, and from the very beginning, she broke the mold. She was independent, athletic - not your typical girl growing up in the 1930s. 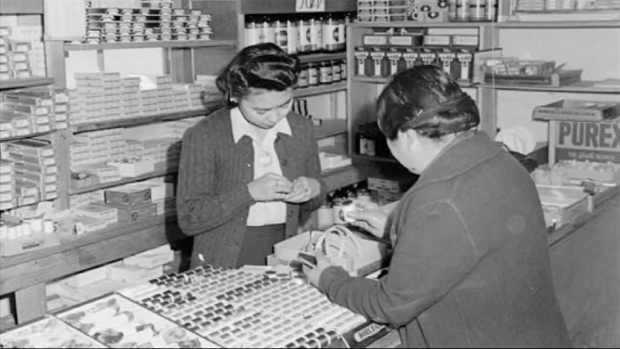 In 1942, she became the first Korean-American woman in the U.S. military and the first female Navy gunnery officer. She has had such an amazing life that her life story has been portrayed in a play called “Born to Lead,” performed by the East West Players, the nation’s premier Asian American theatre organization. Age has slowed her down just a bit. She is now 100 years old, but as NBC4’s Angie Crouch found out, Cuddy is still as sassy as ever. And yet a look at another of our unique neighborhoods that makes up the diverse fabric of LA -- Little Bangladesh.